No matter your age or athletic ability we have programs that will tap into your potential, and get you in the best shape of your life. 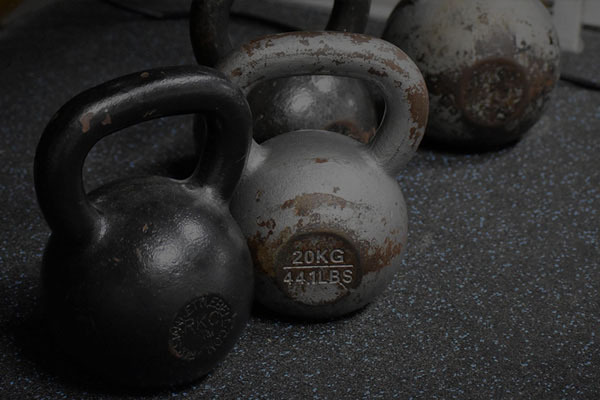 Want to achieve better fitness? At Revolution fitness we provide a family friendly environment for you to achieve your fitness goals. It doesn’t matter if you’re out of shape or in peak physical condition, there’s a fit for you here. Are looking to build your self defense skills? Our seasoned instructors have decades of knowledge to share. We have programs for everyone, including the kids. Why wait? Join our revolution! 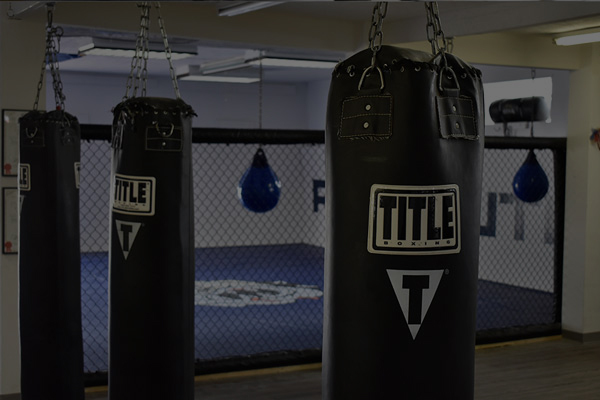 Muay Thai focuses on speed and power, all while increasing your stamina, endurance and cardio strength. These classes are designed to keep you committed and motivated while burning tons of fat and calories. Teaches students the use of leverage and technique to defend themselves against a larger stronger assailant. 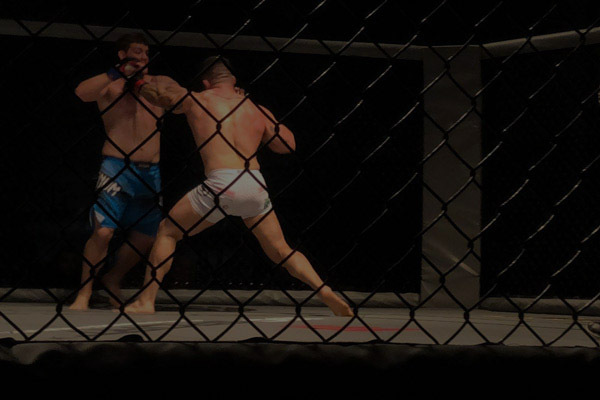 Mixed martial arts (MMA) is a full contact combat sport that allows the use of both striking and grappling arts. 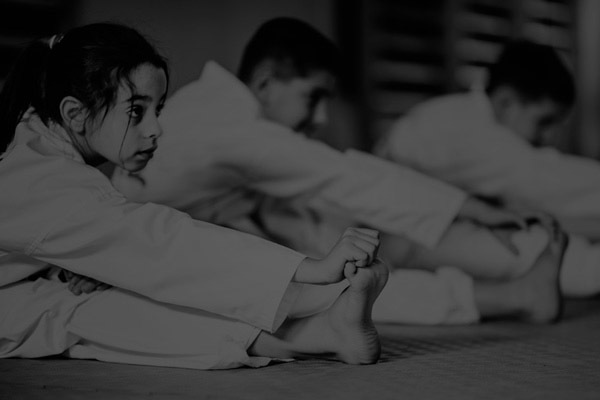 Kids as young as 5 can benefit from Jiu Jitsu as long as they have the appropriate motor skills, and the ability to follow instruction. 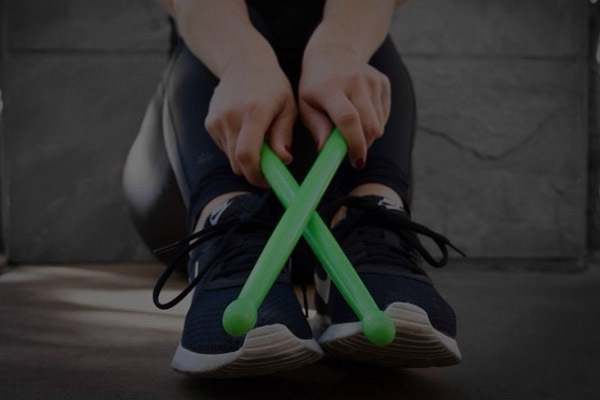 Want to stay posted on all the latest news and events at Revolution Fitness? Sign up for our email newsletter and be in the know.